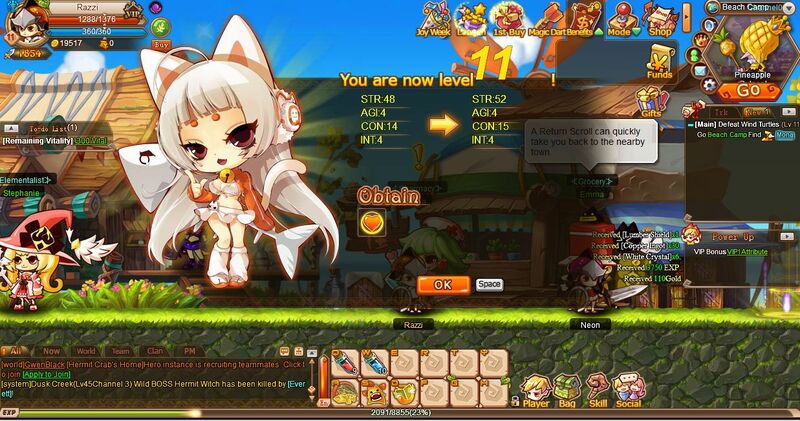 Rainbow Saga offers diverse gameplay through the beautiful fantasy world of Troonmill. Once ravaged by the Demon Lord and his Dark Scythe, the world saw heroes sacrifice themselves in order to seal the Demon Lord inside of seven ancient artifacts, bringing peace to the land. Now, that peace is in jeopardy, and it’s up to players to emerge as the heroes who can save Troonmill. Players choose from one of three diverse classes – Elementalist, Holy Knight, or Shadow Ranger – and set out to battle enemies, conquer dungeons, and explore the gorgeous cartoon world of Troonmill. But beware, as the rising evil has turned everything from pineapples to rabbits into threats. Gameplay uses a simple control scheme and a wide variety of straightforward but deep gameplay systems. Players can form clans with each other, collect pets that offer assistance in battle, tame mounts, upgrade their characters with new skills, weapons, and equipment, and more. 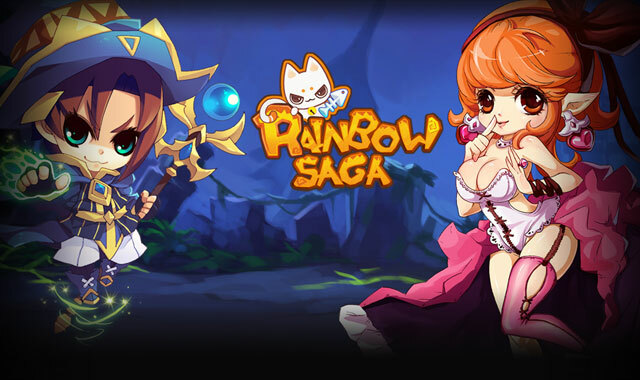 With the launch of the open beta, everyone will be able to jump into Rainbow Saga for free and begin playing. To learn more about the game, you can visit the official site, http://rainbow.gamesamba.com .